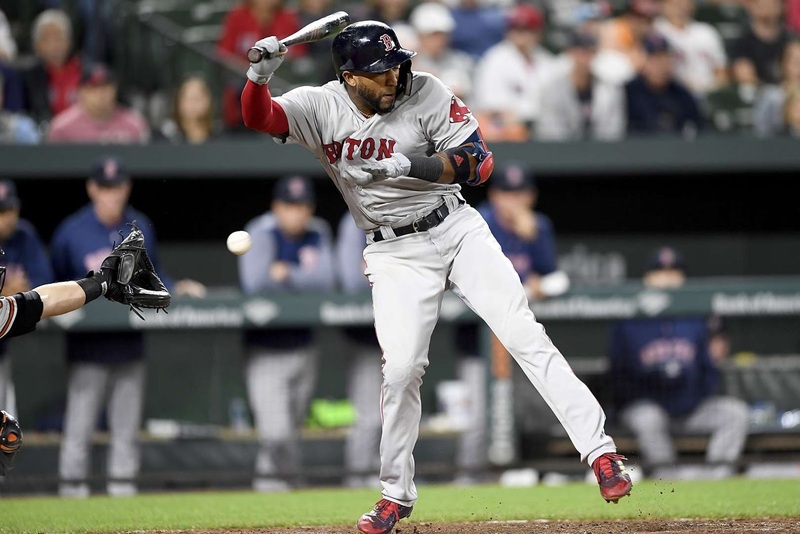 Eduardo Nunez of the Red Sox is hit by a pitch in the 12th inning against the Orioles on Monday, in Baltimore, Maryland. The Red Sox won 2-0. 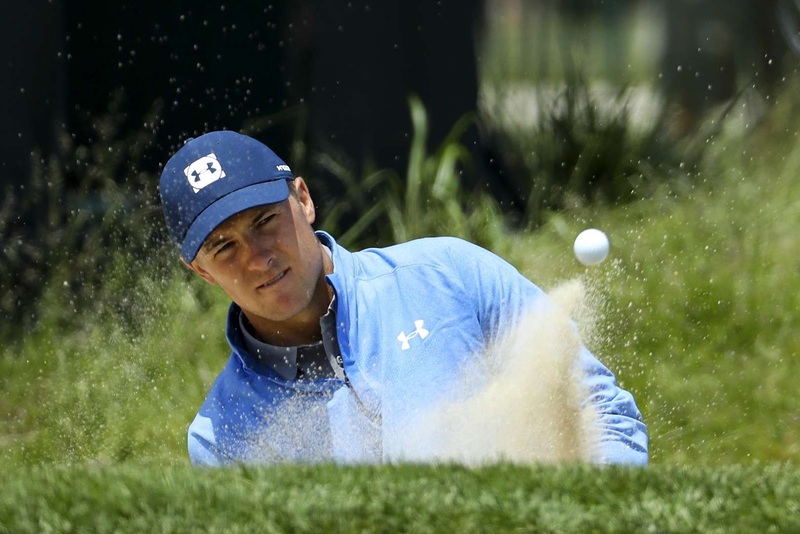 Jordan Spieth plays a shot from a bunker during practice rounds prior to the U.S. Open on Monday, in Southampton, New York. 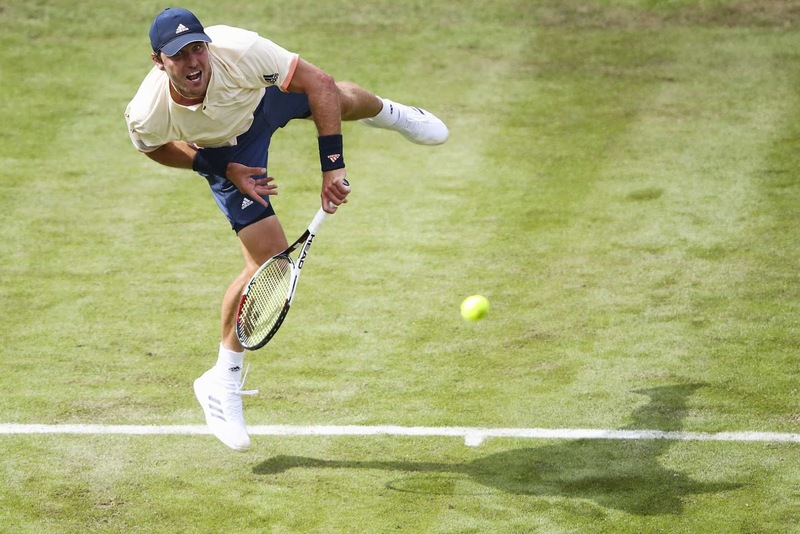 Mischa Zverev serves the ball to Mikhail Youzhny during day 1 of the Mercedes Cup on Monday in Stuttgart, Germany. Mischa Zverev won 7-6, 6-3. 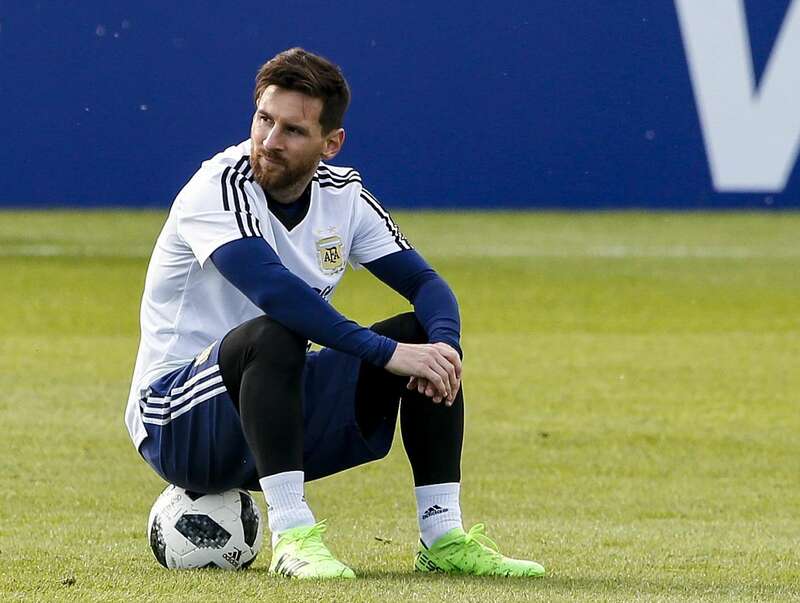 Lionel Messi of Argentina looks on during an open to public training session on Monday in Bronnitsy, Russia. 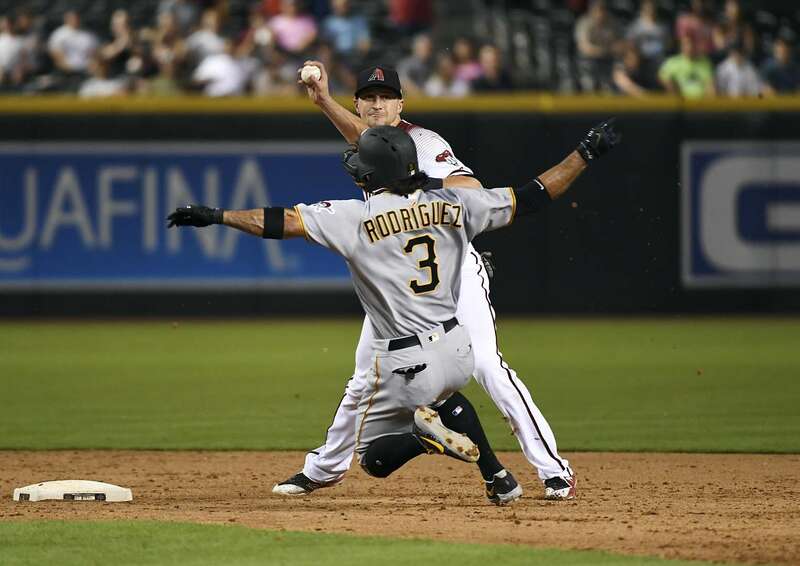 Nick Ahmed, 13, of the Diamondbacks turns a double play as Sean Rodriguez, 3, of the Pirates slides into second base on Monday in Phoenix, Arizona. Diamondbacks won 9-5. 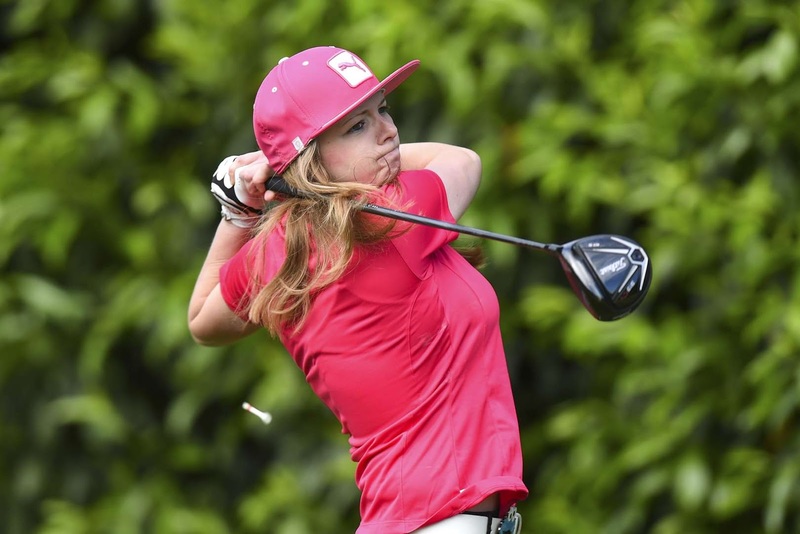 Hannah Vaughan plays her first shot on the 1st tee during the The WPGA Lombard Trophy South Qualifier on Sunday in Camberley, England. 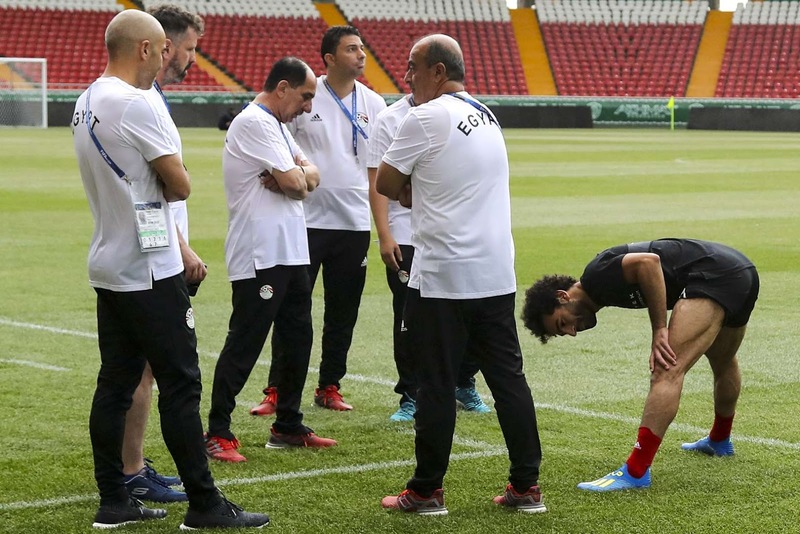 Mohamed Salah warms up next to Egyptian medical team before taking part in a training session of Egypt's national football team in Grozny on Monday, ahead of the Russia 2018 World Cup. Chabaphai ahead of the last round during a Thai boxing combat against Gwungthong, in Ladies 58 kg category, during Muaythai Monday Evening International Thai Boxing Gala in Chiang Mai. 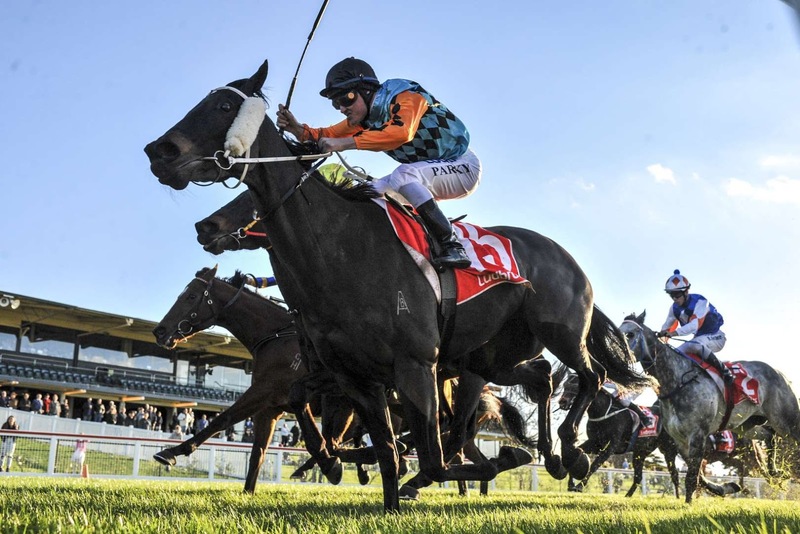 Leelavadee ridden by Brian Park wins the Frankston Motor Group Handicap on Monday in Mornington, Australia. 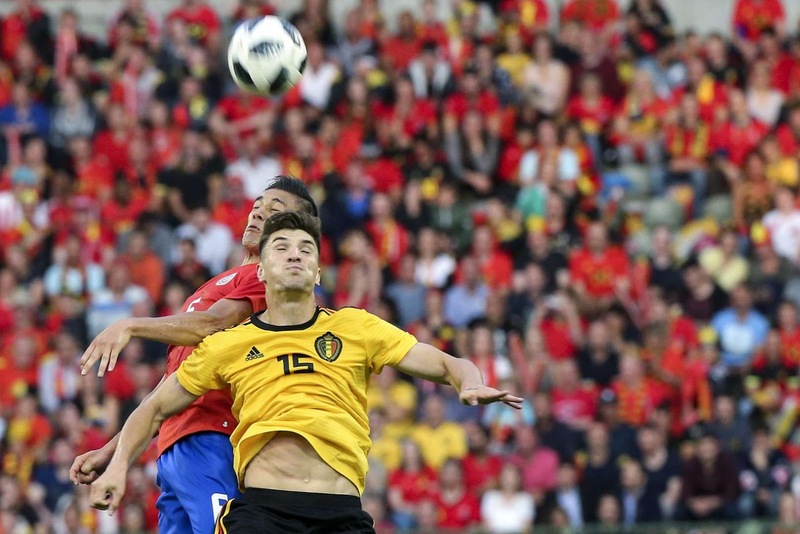 Belgium's Thomas Meunier in action with Costa Rica's Celso Borges during an International Friendly match on Monday in Brussels, Belgium. 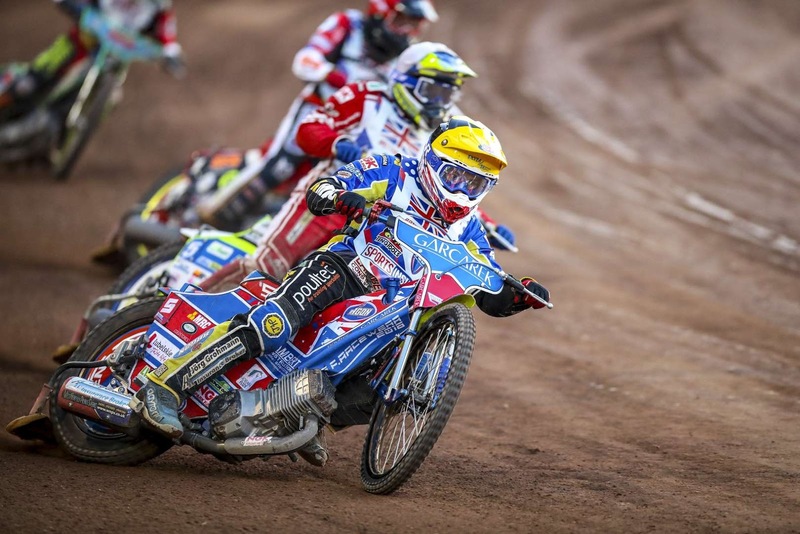 Robert Lambert leads heat 12 of the Belle Vue Speedway Circuit on Monday in Manchester, England. 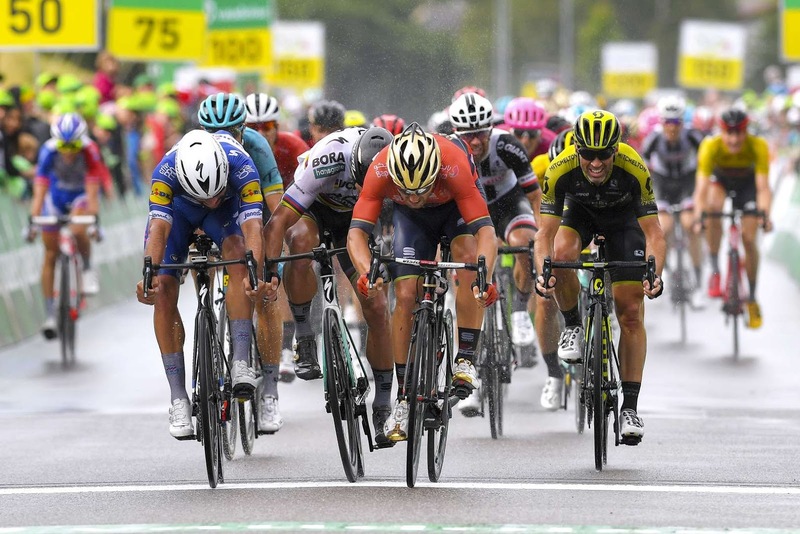 Sonny Colbrelli of Italy and Fernando Gaviria of Colombia compete during the stage 3 of 82nd Tour of Switzerland on Monday in Gansingen, Switzerland.